WEFATHERM is a complete PP-R piping system, providing excellent corrosion resistance and offering an ideal alternative to copper and steel tube. WEFATHERM Piping System is manufactured in Germany by Wefatherm GmbH to the highest international standards. 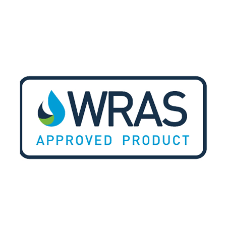 WEFATHERM Piping System is the only pp-r system with full WRAS product approval.